Pickup from Haridwar Railway Station / Doiwala Airport / Hotel, Drive to Barkot via Dehradun &Mussoorie. Enroute visit Kempty Fall and others later drive straight to your Hotel for night halt. We proceed to Gangotri (3048 mts), enroute we enjoy picturesque Harsil village, Bhagirathi River and the most magnificent view of the Himalayas. After GangotriDarshan we return to Uttarkashi. overnight stay at Uttarkashi. Drive to Rishikesh, visit Rishikesh Local Sight Seeing. Later at evening, transfer to Haridwar Railway Station. Tour End. 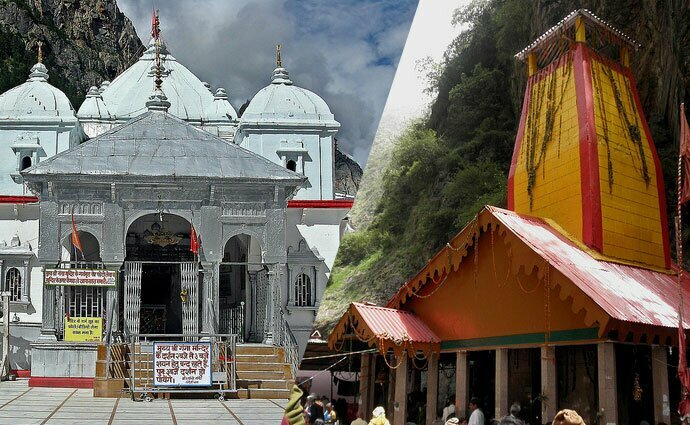 Temples & Sight Seeing – LaxmanJhulla, Ram Jhulla, TriveniGhat, Bharat Mandir, Shivananda Ashram, Parmarth Ashram..